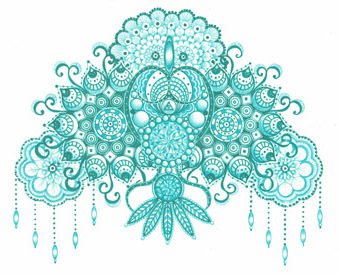 Hi my name is Kellie and I am the artist here at Novestudio. All my work is hand drawn with pencil/pen and paper. Unique wildlife prints and I have my own Colouring Book for sale. 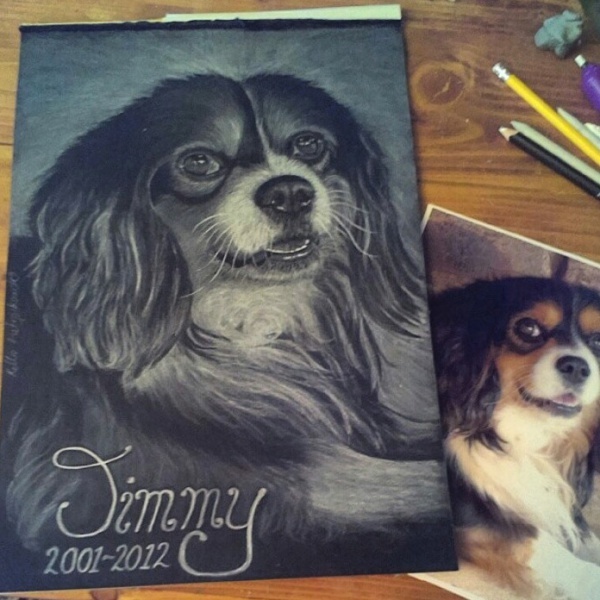 Novestudio began after I drew a memorial portrait of our pet dog 'Jimmy'. I hung his frame on our wall to comemorate his time with us but this soon turned into something much bigger. Friends began ordering portraits for their family members and then friends of friends and in less than 12 months I knew which direction I wanted Novestudio to go.. I'd had a few name changes prior to this, none of which where really worthy of the title. Novestudio is here to stay and it has become much more than a place to share my work and studies with you but a place of constant personal inspiration and growth to keep improving, moving forward and following my heart of a creative future. - I'm a self taught artist with a Diploma in Graphic Design. 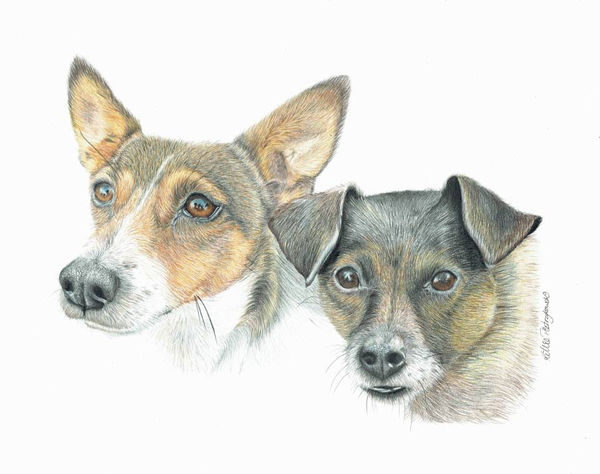 - My specialty is Realistic Animal portraits and Illustration. - I have drawn Portraits for families all over Australia. WA, QLD, NSW & Vic. 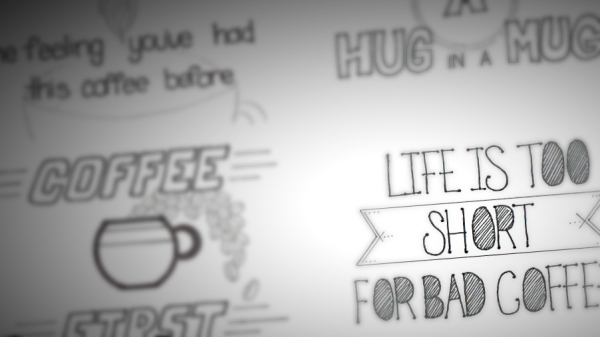 - also creating colouring pages and books is a lot of fun too. I can create portraits from pretty much any photo you have BUT it does help for it to be as clear as possible so as I can see your pets unique features and make them shine. A clear shot of the eyes really does help. I am more than happy to come to you and take some photos if its needed for no extra cost to the portrait but I do ask for a $50 nonrefundable deposit if you need this service. To everyone who has supported my journey thus far. Those who saw my potential before I could. As well as my family and close knit friends..and coffee..thankyou for coffee! Watch how I create eyes.